Don't get us wrong, we love quilts: They're cozy, snuggly, and bring all the feels. But the ones we have are basically family hand-me-downs from the '80s that get stuffed in a closet for most of the year. So it would be nice to have a quilt that's actually fit for display. Good news: They exist! The not-so-good news: They're often pricey because they're handmade, and making a quilt ain't easy. 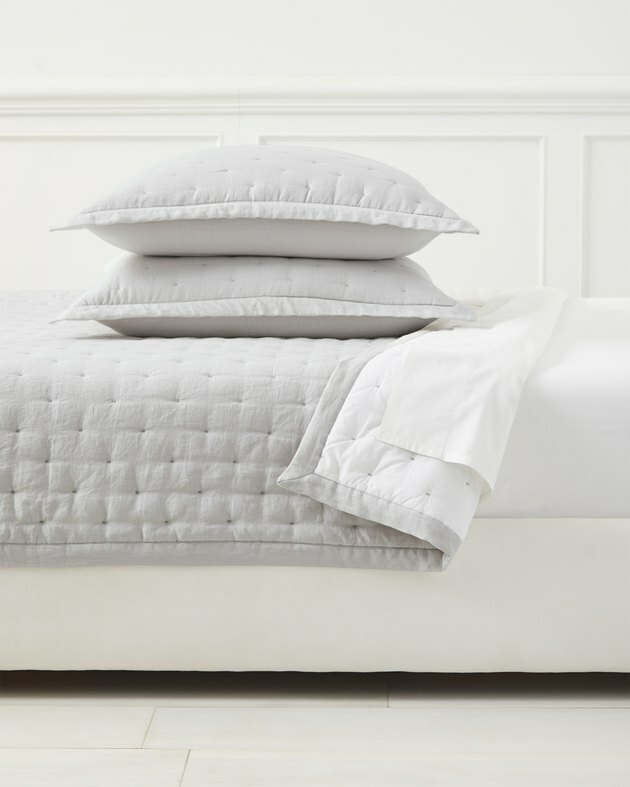 So, consider these 11 quilts investment items that will still be stylish for years to come. 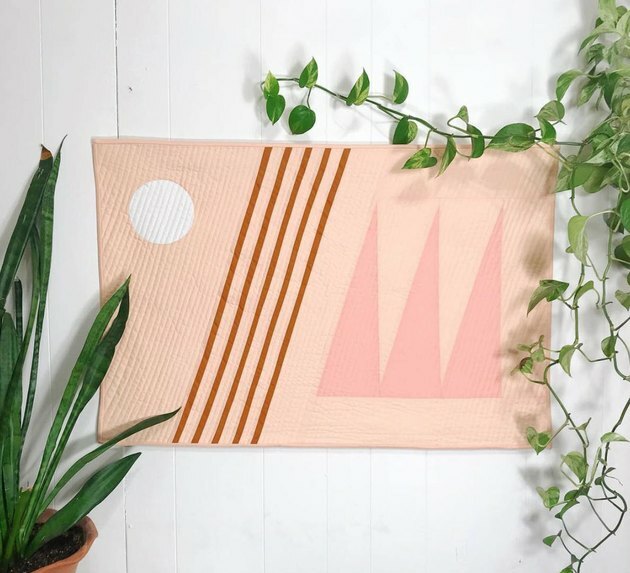 If you're into following independent decor brands on Instagram, you've probably heard the name Louise Gray. Helmed by a female team and handcrafted in Minnesota, the designs use traditional techniques as a jumping-off point to create muted, minimalist themes. 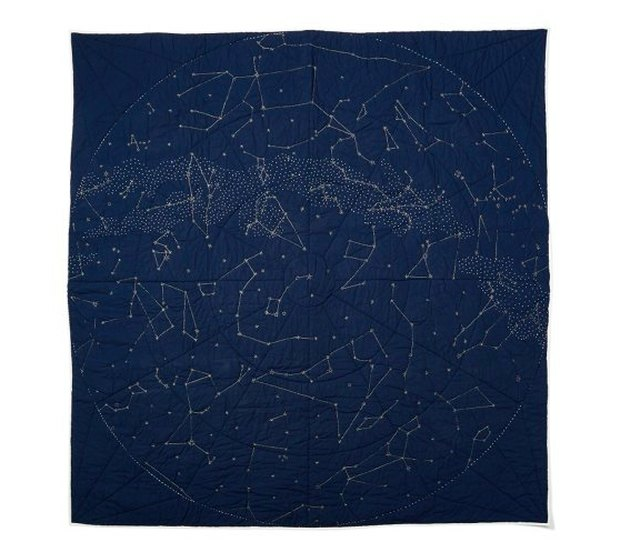 This quilt reminds us of the glow-in-the-dark stars we used to stick to our bedroom ceilings. Great for a kid's room, but we'd just as happily put this in a boho-chic guest room. A slightly more affordable way to get a quilt into your design? 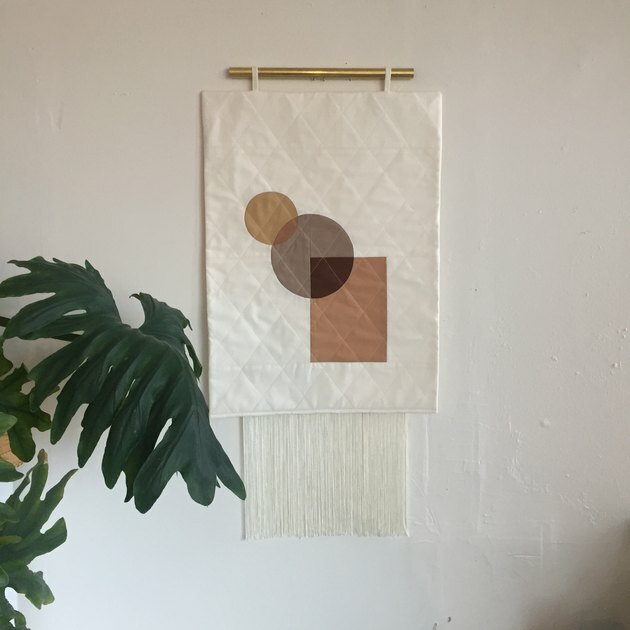 Go for a smaller version in the form of a wall hanging. 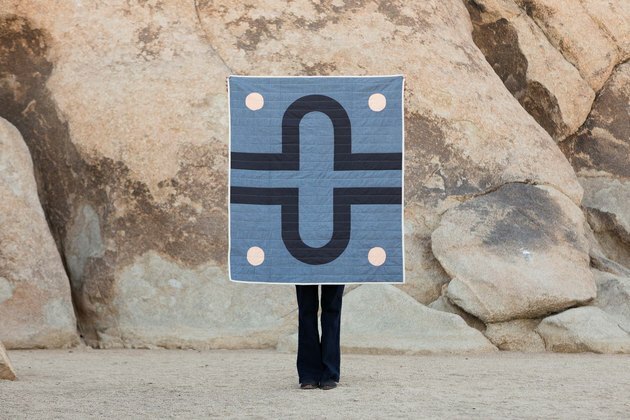 This isn't just a quilt — it's a blanket with a story. Each one is handcrafted by female artisans in India, and those artisans receive health care benefits, design training, and educational workshops. To remind you of this, your purchase comes stitched with the name of its creator. 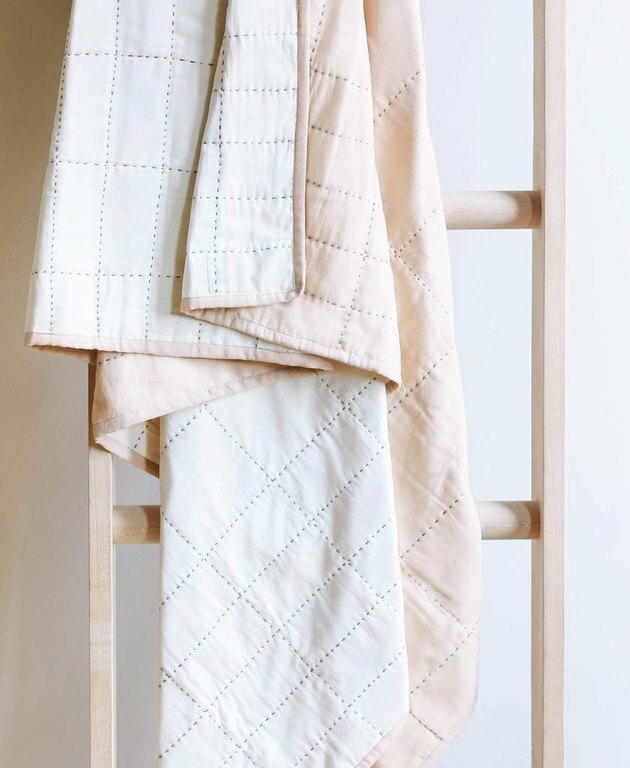 There's a lot of thought that goes into Block Shop's kantha quilts. First there's the inspiration, which came from the designers' annual trip to Marfa, Texas. Then there's the process: They're first block-printed in Bagru, India, and then sent to women in rural Rajasthan, India for hand-stitching. 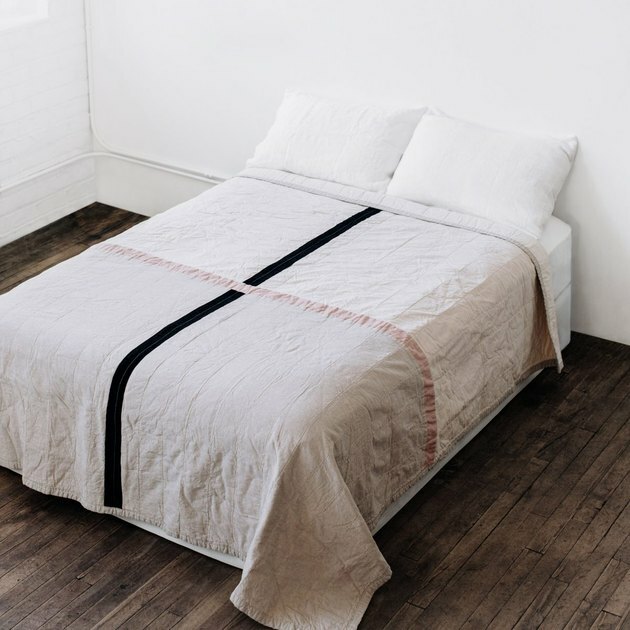 If you're looking for something basic, try this quilt, which is lightweight and features breathable linen on one side, and a cool cotton voile on the other. 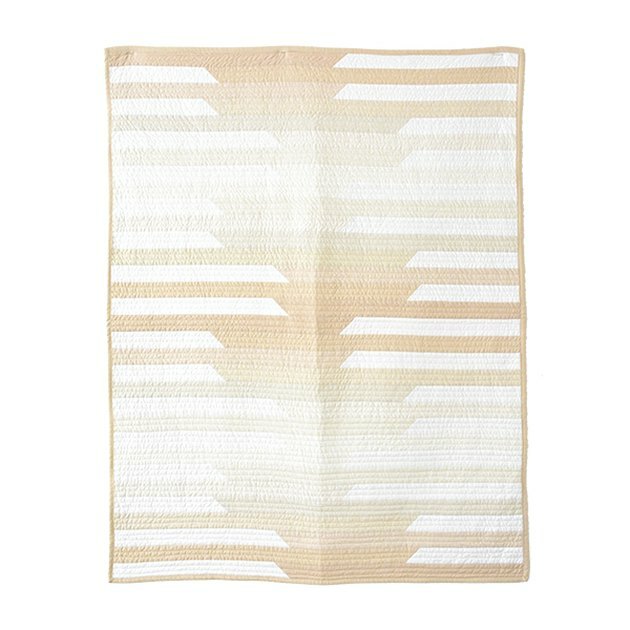 If you've got a desert chic thing going on, then this quilt is for you, as it's inspired by Joshua Tree. The best thing about this quilt isn't the genius color combo — it's the fact that it's reversible (the opposite side features a pink background with blue and white shapes). 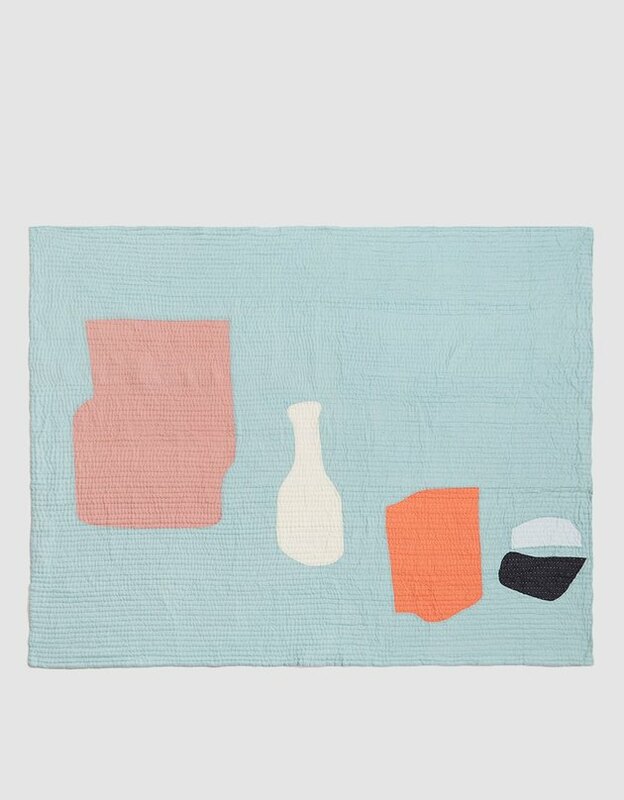 This mini-quilt will add just the right amount of millennial pink to your room. 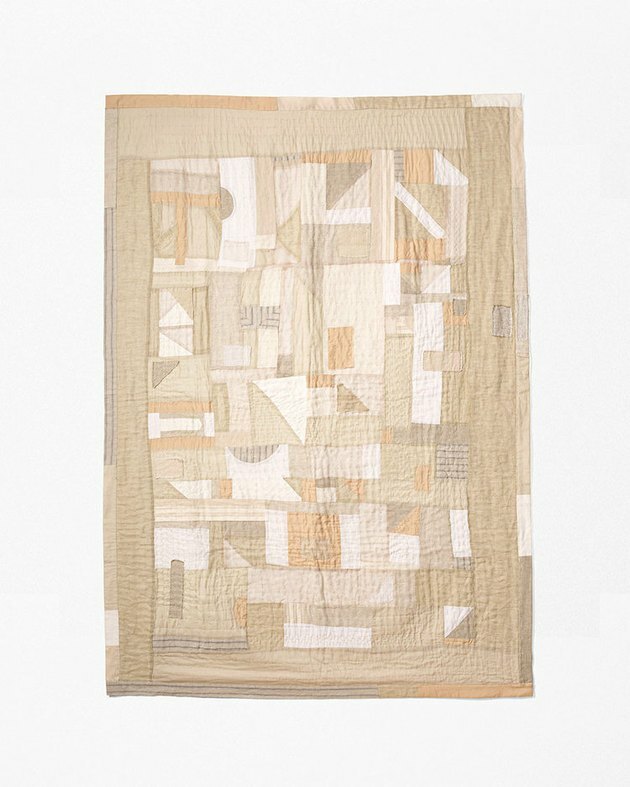 There's a lot going on in this patchwork quilt, but it totally works, thanks to a neutral color palette that would go well in any minimalist setting. We're loving the subtle ombre on this design. But if the hues aren't what you're looking for, Initial K Studio does take custom requests!